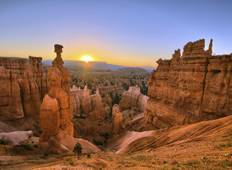 See the top Activities trips that go through Bryce Canyon National Park, USA. With 11 tours to choose from, they range in length from 2 days to 26. The most popular month for these tours is July, which has the most departures. 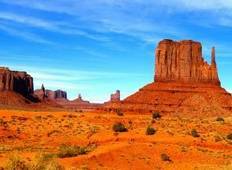 "My husband and I have just done the 7 day National Parks tour with Bindlestiff. Our..."